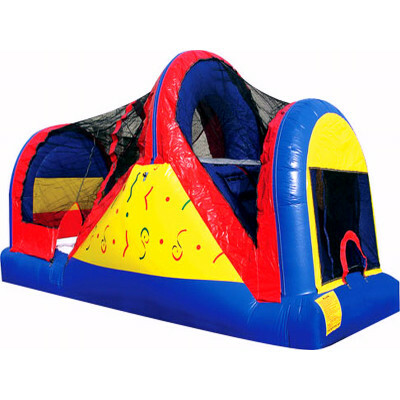 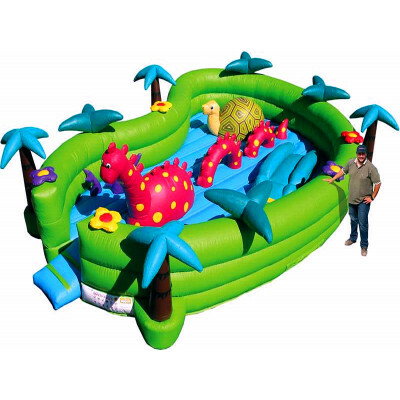 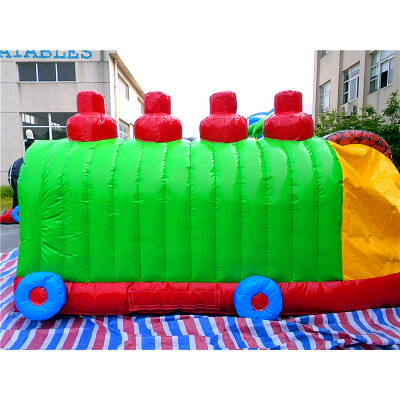 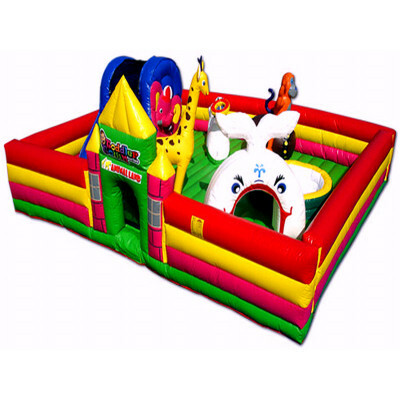 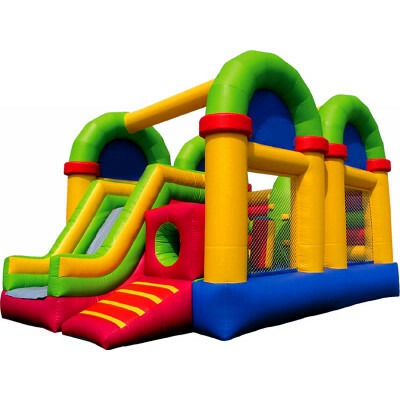 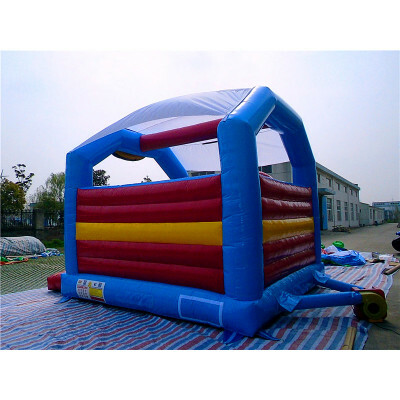 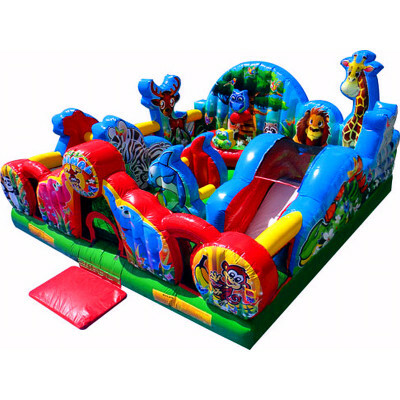 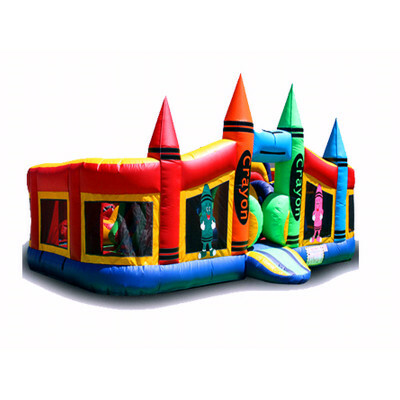 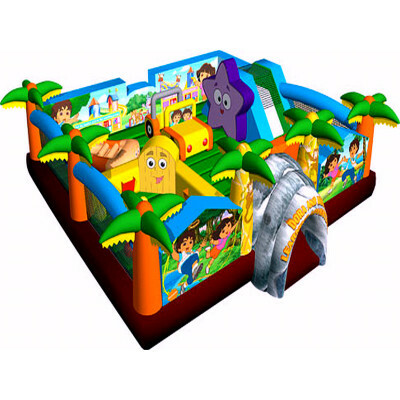 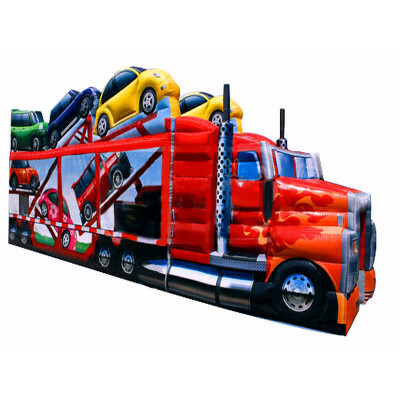 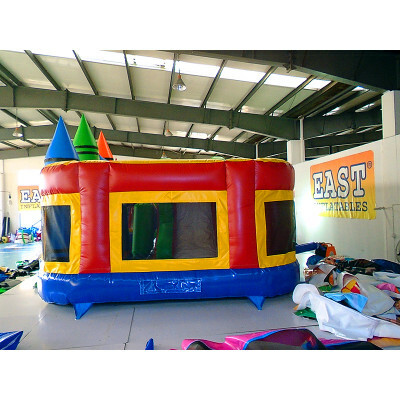 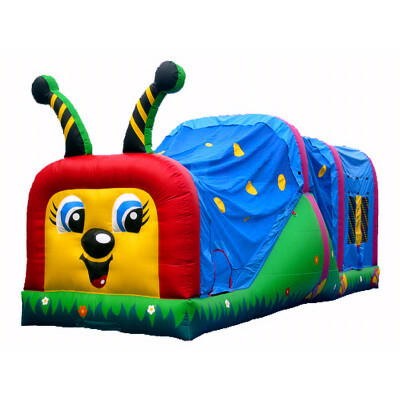 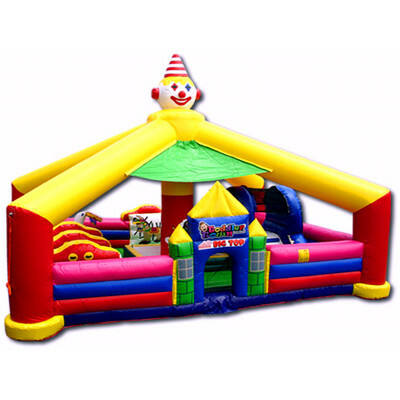 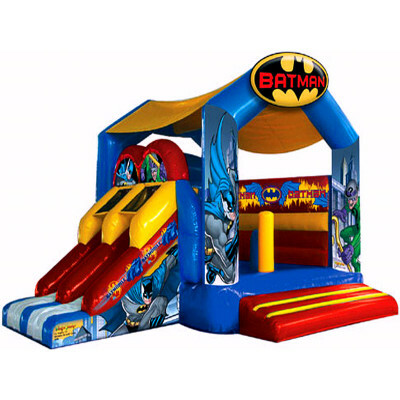 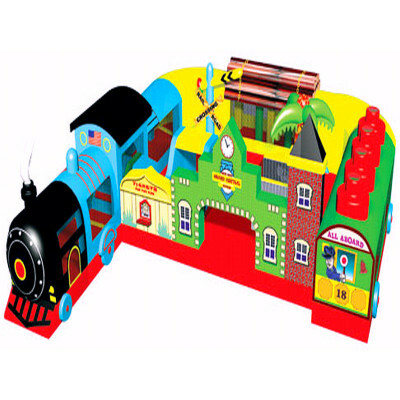 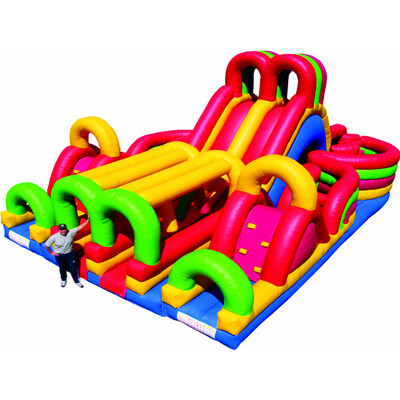 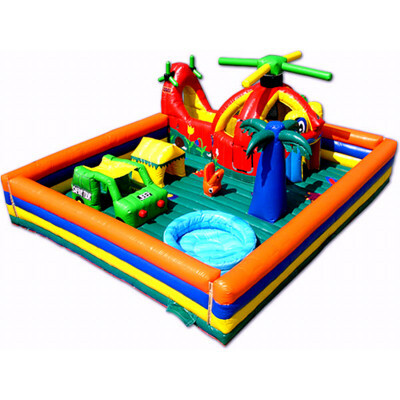 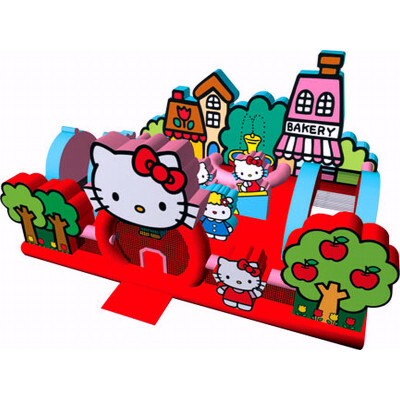 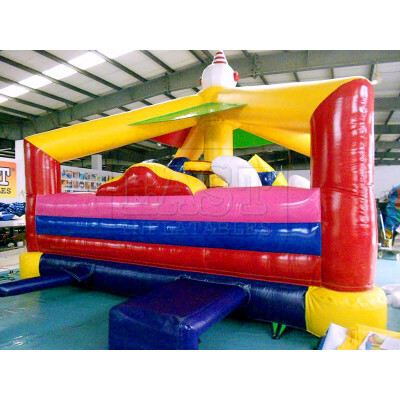 Welcome to our SALEINFLATABLES, the best Inflatables Toys manufacturer in China! 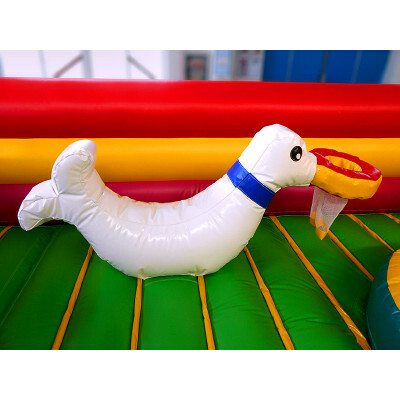 You will find lots of popular Inflatables Toys here. 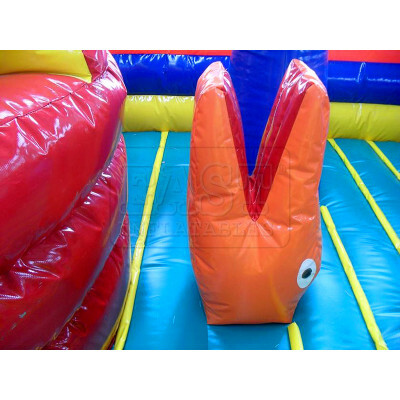 Commercial grade quality, but with cheaper price! 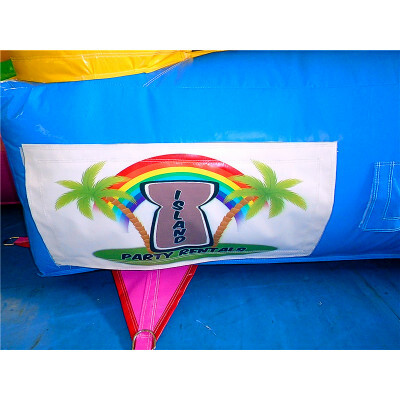 15% discounts are waiting for you!